Roll dem bones! This pair of 6 sided dice are in the shape of a human skull! 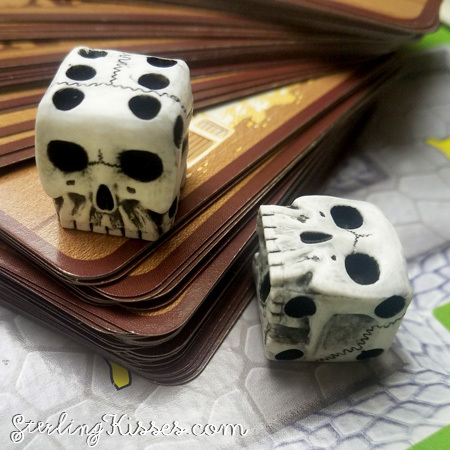 Perfect for that two handed great sword of yours or just to show off, these dice are a great gift idea for any gamer geek, board game enthusiast, or fan of skulls bones and skeletons. They are hand made in white or colored resin. They measure a little over half an inch (1.7cm square); about the same size as a standard six sided die. They roll great and have a nice solid weight to them. This item is shipped by USPS Mail with a tracking number where available. 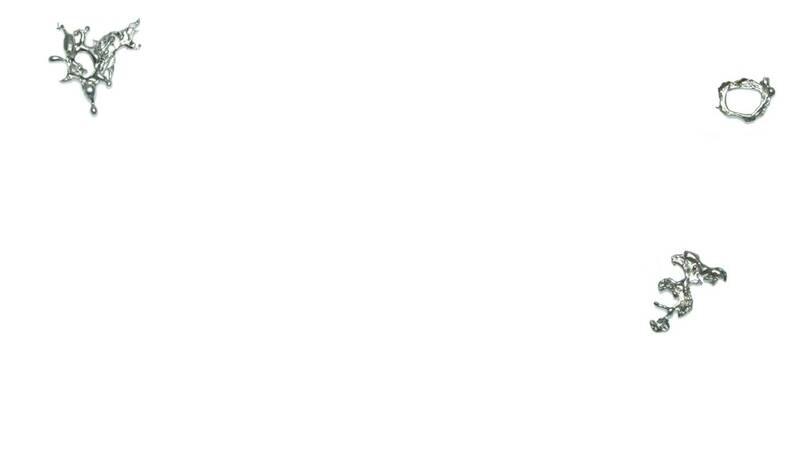 Items will ship within three business days of purchase.